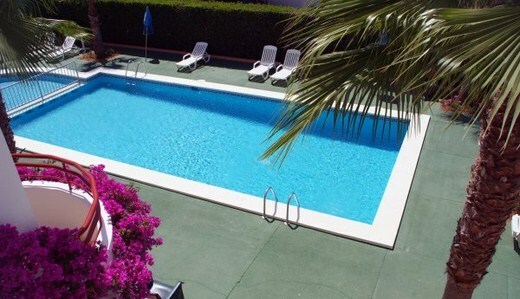 These typically Balearic-style apartments overlook their own outdoor swimming pool – the ideal place to enjoy the peaceful surroundings of western Minorca and the Mediterranean sunshine. Spend your day on the fine, white sands of Playa Blanca Beach, just 50 metres from the Vista Playa I. 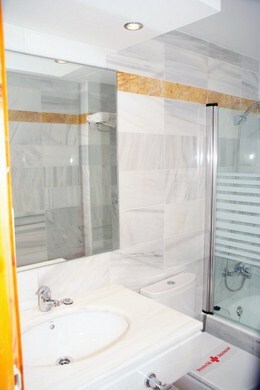 You can also enjoy a swim in the clear Mediterranean waters or in the property’s swimming pool. 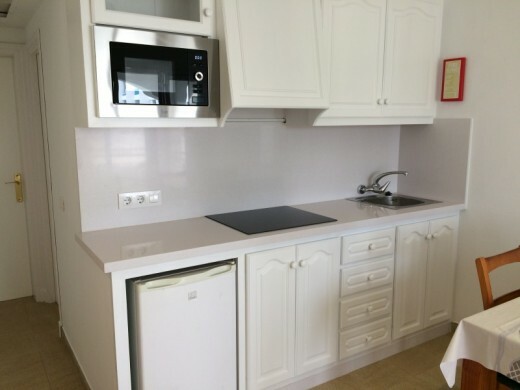 Each bright, spacious apartment comes with its own kitchenette and plenty of space, making it a good choice for families. 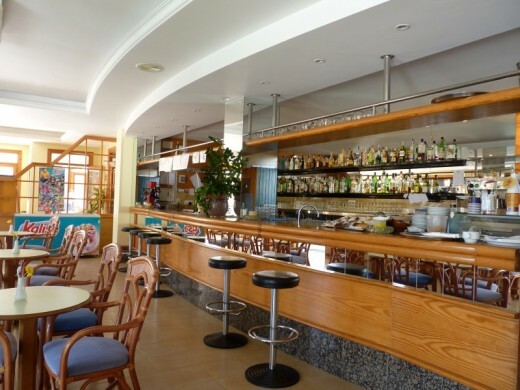 However, you can also choose to dine at the property restaurant, open for breakfast lunch and dinner and with options especially for children. The local resort of Cala Blanca is surrounded by enchanting pine forests. 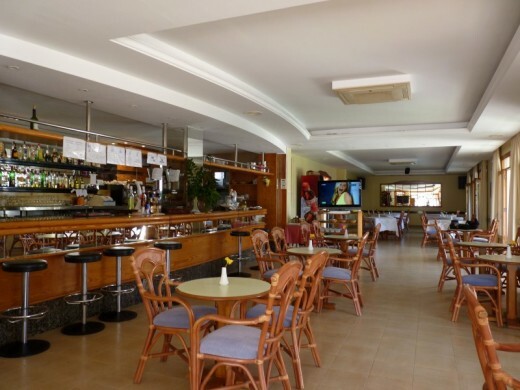 The nearest shops are just 200 metres from the Vista Playa I and one of the island’s main towns, Ciutadella, is just 3.5 km away. Maximum Occupancy of 2 adults plus 1 child (2-12 years old) in all our typologies of room. From 0 to 1,99 years old children can stay free of charge (baby cot 5.00 euros per day). The suplement must be paid upon check in. Maximum capacity of babycots in a room is 1. Baby cots available on request and must be confirmed by the hotel. 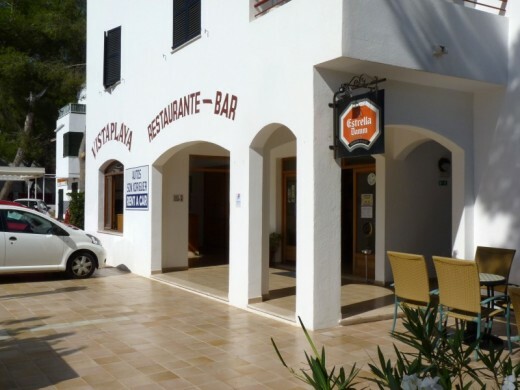 All guests staying at this establishment as of 01.07.16 are affected by the compulsory payment of tourist tax approved by the Balearic Government on 30.03.16 decree law 2 / 2016. The payment of this tax must be paid by any person over 16 years of age directly at the Hotel on the day of arrival. 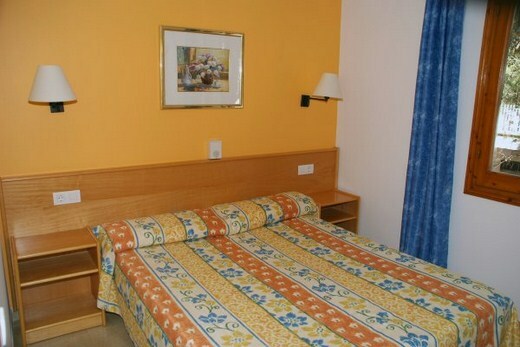 The amount is 2.20 euros per person and night stay.